The UPTI is a non-profit, fully private sector membership based organization for the Palestinian textile/garments manufacturers. 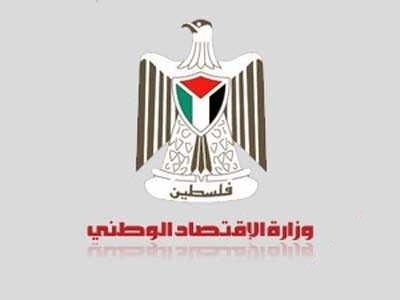 The UPTI was initially established in 1994 in the West Bank and was formally registered in 1996 in the Ministry Of Interior under the number 4052. 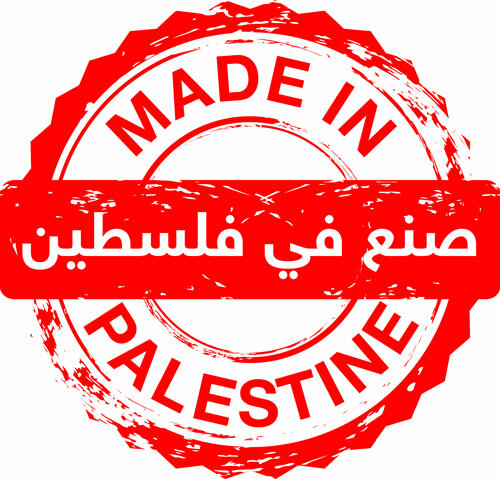 Rapidly, the UPTI became the legal umbrella for textile/garments manufacturers under which they operate, and was accepted by both governmental and non-governmental institutes in Palestine and beyond, as the representative body of these manufacturers.